The following guide was developed to help municipalities participate in the Municipal Measurement Program (MMP). As a reminder, municipalities in the Unites States and Canada can join the MMP for free so if you haven’t already applied to join the MMP, please start by doing so here. 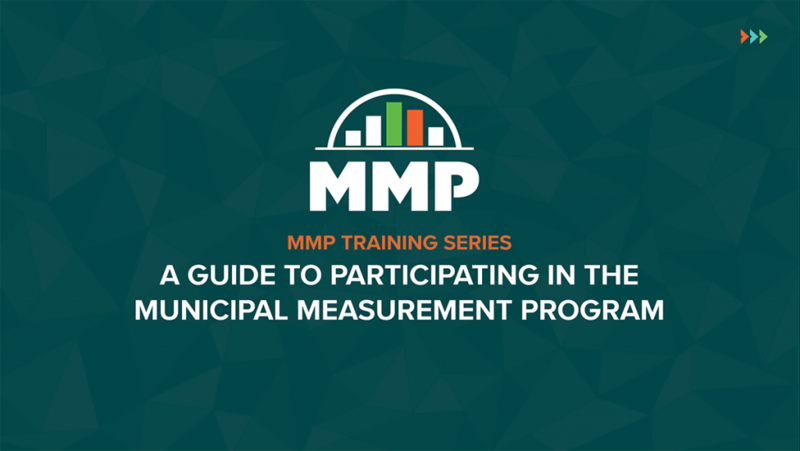 We’re very excited to announce the official launch of the Municipal Measurement Program (MMP)! 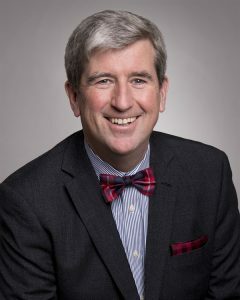 The goal of the MMP is to harmonize the measurement of material management programs and to provide municipalities with decision-making tools that can improve recycling program performance. As we approach the official launch of the Municipal Measurement Program (MMP), we’re excited to share our 2018 measurement-themed holiday video with you. Happy holidays from everyone at Re-TRAC Connect! 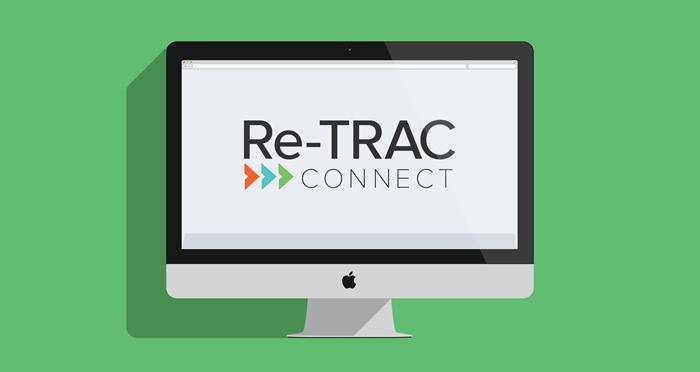 You may have already noticed a few changes on Re-TRAC Connect’s login page. Our new smart registration feature checks your email address to see if you already have an account. If you do, you’ll be prompted for a password to continue logging in as usual. If the email you entered isn’t connected to an existing account, you’ll be prompted to create one.